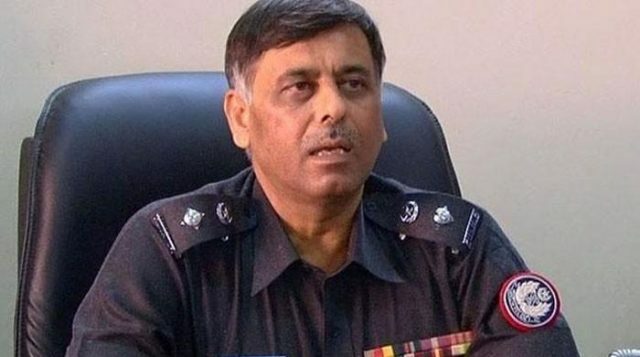 KARACHI: The Sindh High Court (SHC) on Monday issued notices to former Malir SSP Rao Anwar, DSP Qamar Ahmed and Sindh prosecutor general to submit their replies on the application seeking rejection of their bail in Naqeebullah murder case. The application was filed by counsel Faisal Siddiqi on behalf of Naqeeb’s father. SHC directed them to submit their replies till 5th November. An Anti-Terrorism Court (ATC) had granted the bail to Anwar and former DPS Qamar Ahmed Shaikh in Naqeebullah case. The applicant stated that ATC had granted the bail to Anwar and his co-accused without listening to their viewpoint.